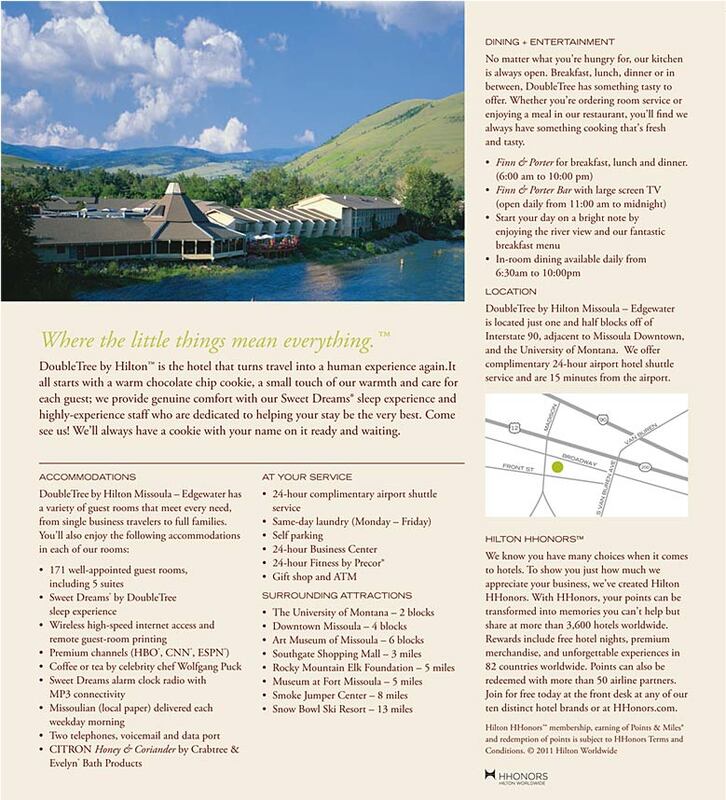 The main conference hotel is the Hilton DoubleTree Edgewater – 100 Madison Street -Missoula Downtown. We have a room block for this event-please register on the Book Now tab. You may contact the hotel directly with any questions, please ask for Courtney Blowers and state you are attending ROCKY at 406 728-3100 . If you are having reservation difficulties please call Pam from the Heart Institute Foundation at 406-329-5668.